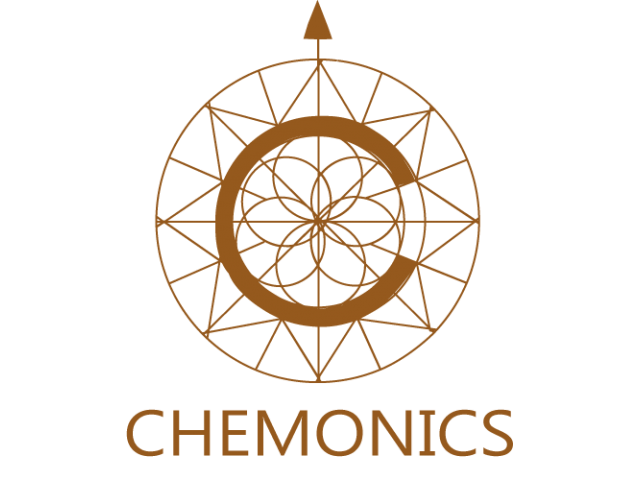 USAID’s BIJAK (Bangun Indonesia Untuk Jaga Alam Demi Keberlanjutan) is a Jakarta-based, five-year project implemented by Chemonics International. The overarching objective of USAID’s BIJAK project is to address the constellation of market forces, financial incentives, policy levers, social norms and values driving deforestation and biodiversity loss in order to promote enduring changes in individual and organizational behavior which reduce greenhouse gas emissions and conserve valuable marine and terrestrial biodiversity. Number of national level laws, policies, regulations, decrees, procedures, or fiscal and budgetary practices reformed, revised, adopted and/or applied with USG assistance in order to reduce GHG emissions, reduce wildlife trafficking, and conserve valuable terrestrial and marine biodiversity. Number of businesses engaged in extensive land-use practices, especially palm oil, developing green business practices and sharing them widely with others in their industry with USG assistance. Public opinion and behaviors changed as a result of advocacy campaigns developed and implemented with USG support to support targeted terrestrial and marine biodiversity conservation and low carbon development issues. Model(s) for successful low emissions development and forest conservation developed and shared with USG assistance at all levels of government and with other key stakeholders. 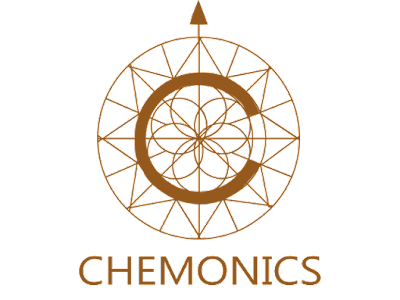 Chemonics is currently seeking candidates to fill the position of Grants/SAC Manager on this exciting new project. The Grants/SAC Manager will be responsible for management of the full lifecycle of grants award and administration, from solicitation to closeout. S/he will also play an active role in planning and carrying out logistical aspects of technical activities conducted under the SAC, which may involve supporting management of subcontracts and consultants. This might include contributing to activity design and budgets and coordinating closely with project admin staff on procurement of required goods and services. If you are interested and qualified for the Grants/SAC Manager position, please send your latest CV to bijakrecruitment@bijak-indonesia.org indicating the title in the email subject as soon as possible but no later than by October 25, 2016. Only qualified candidates will be contacted.